SUZUKI has announced that the new V-Strom 650XT is now available in dealers for £7,499. The 2015 model features new off-road styling including a beak, and wire-spoked wheels that are said to offer more shock-absorption on unpaved road. 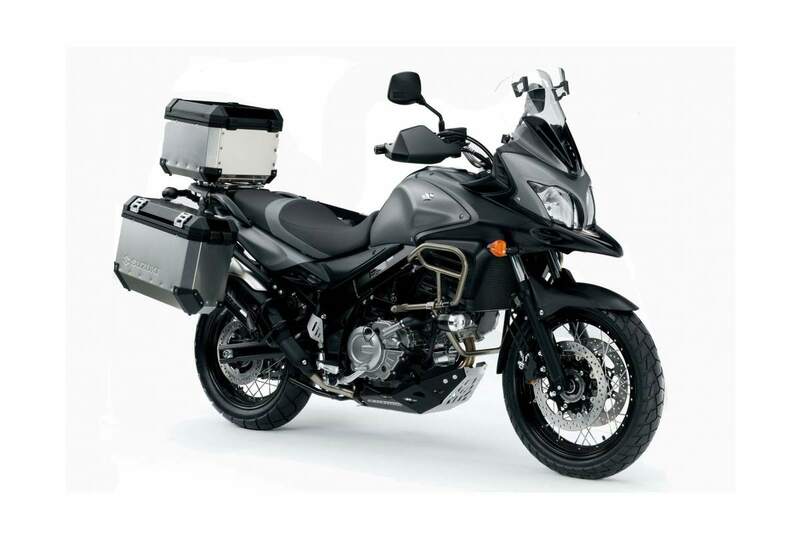 The ‘adventure-tourer’ also comes with hand guards, engine bars and an aluminium sump protector. Optional extras including aluminium luggage and a touring screen are also available.